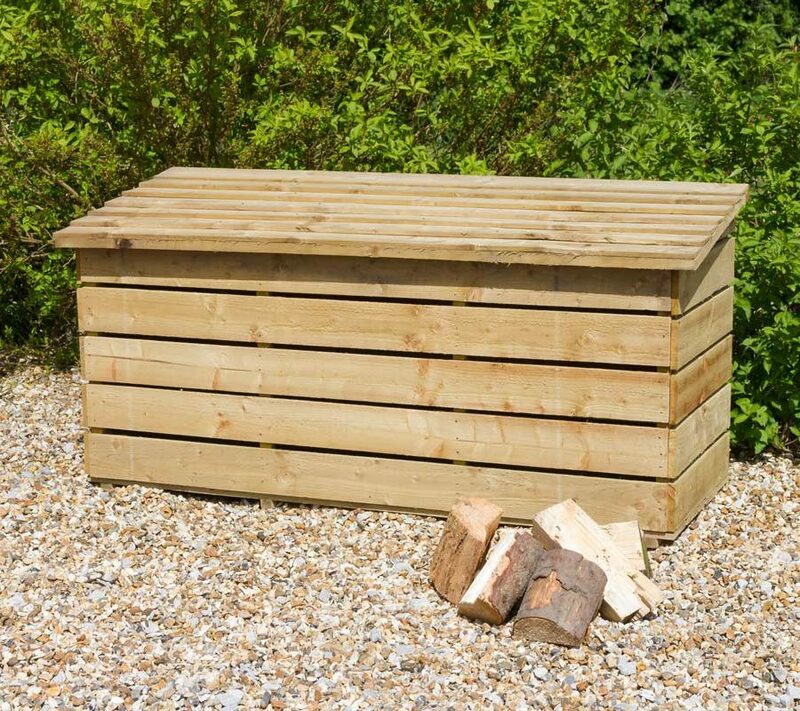 Our collection of timber log and garden storage solutions keep gardens neat and tidy, whilst still in keeping with your style. 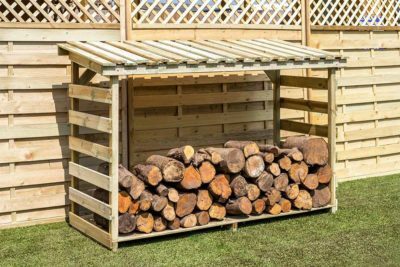 Available in a variety of sizes, all wooden storage is pressure treated for long-lasting use so can withstand all types of weather. 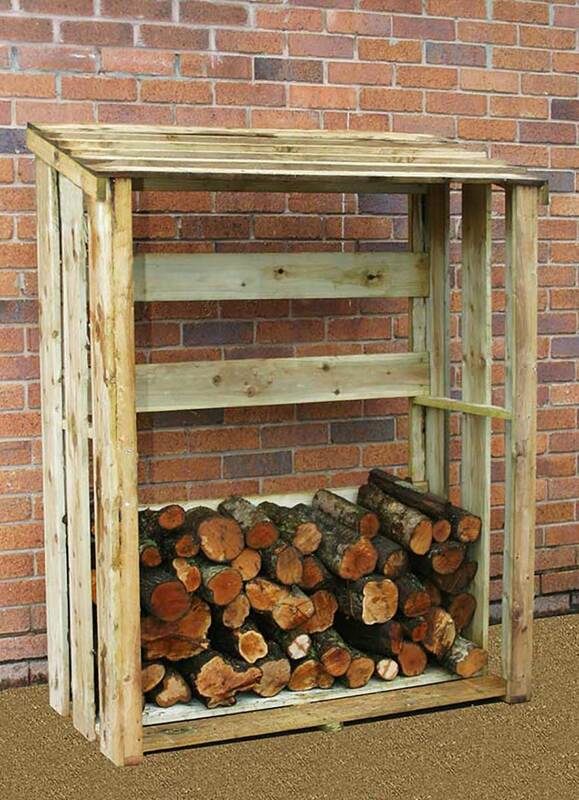 During the colder weather, you will constantly need a ready supply of logs to use on your log burners and fires. 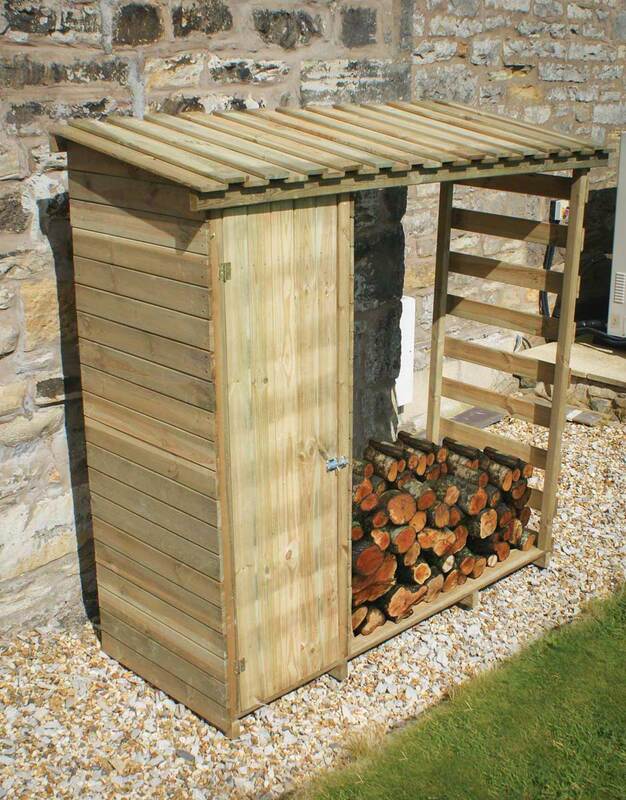 The open frames of our chests and stores help to season and dry your logs by circulating air for maximum heat output. 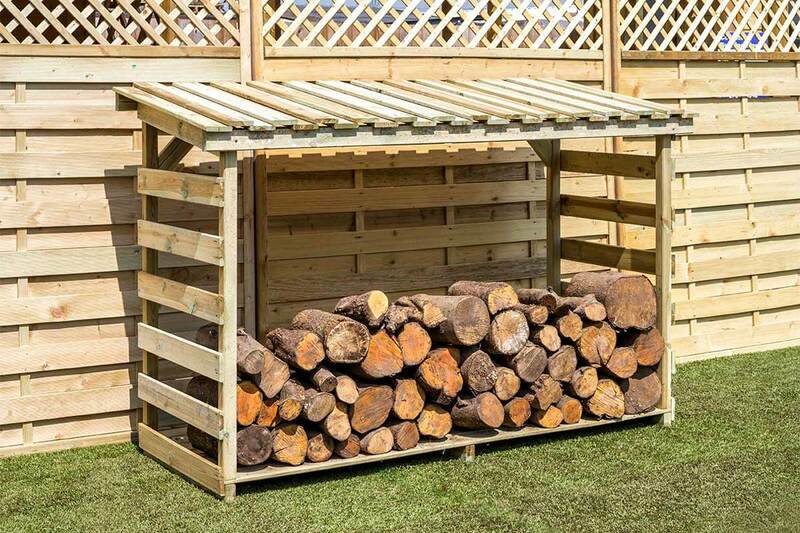 They’re slightly elevated off the ground to prevent water absorption into the wood too. 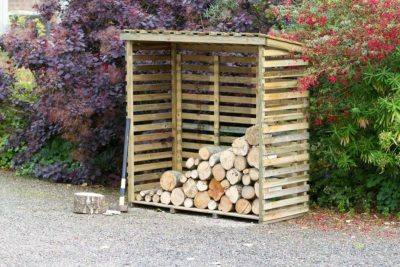 Whether you need to store logs for the winter or if you have garden accessories to store outside, we have a piece for you. 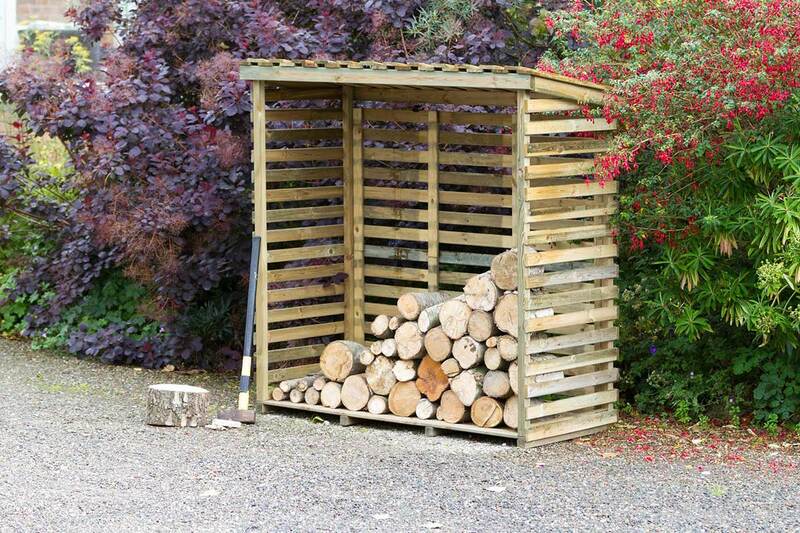 The Log and Tool Store has a lockable storage shed with a shelf that is the perfect size for garden accessories and even your wellington boots!